Germany’s most popular leisure airline will continue to fly non-stop from Frankfurt to the Caribbean island of Curaçao in the coming winter. A Boeing 767-300 flies to the Dutch island state every Sunday. Flights to Curaçao can now be booked on www.condor.com from 299.99 euros per route and person. In addition, Condor is increasing its connections to Mombasa and Zanzibar, offering an additional fourth flight a week. Mombasa is served on Mondays, Fridays and Sundays in combination with Zanzibar and on Wednesdays as a triangular flight with Kilimanjaro. “Curaçao is an insider tip in the Condor flight schedule – not only with guests, but also with us crews,” reveals Miriam Dünfelder, flight attendant for Condor. She was one of the first to explore the island during her layover, her free time between outward and return flight, and has summarized her travel tips around the island on the Condor blog: www.condor.com/de/blog/reisetipps-fuer-curacao/. Beware, there is an acute danger of wanderlust! 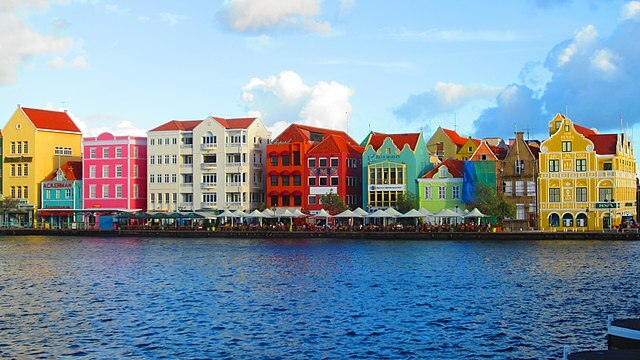 “In Curaçao simply everyone comes at its expense: Whether recovery at one of the dream conditions, a small stroll by the possierlichen, multicolored Willemstad, Yoga on the water, snorkeling at the Playa Grandi, climbing in the Christoffel national park or a Dinner with sea view – Curaçao offers everything which one can wish itself and is in any case more than a journey worth“, raves Miriam.